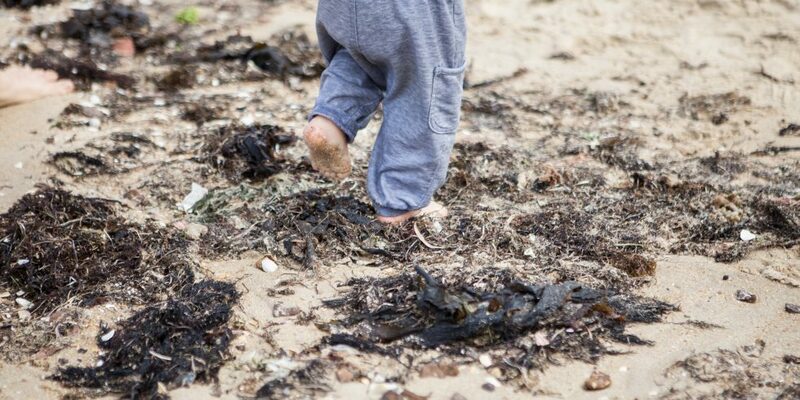 Join us for a weekly beach playgroup program (8 sessions) which focuses on sensory nature play, beach themed art & craft activities, stories, song and discovery at Ricketts Point Marine Sanctuary. Ricketts Point Marine Sanctuary, located just near Beaumaris, south-east of Melbourne is the perfect place to introduce kids to the wonders of marine life. The area offers a diverse range of habitats with its rock pools close to shore. Our beach program is run by Stacey, who has a Bachelor of Primary Education and extensive experience teaching in primary schools, kindergartens, as an educational play therapist, and she also runs her own tutoring business.